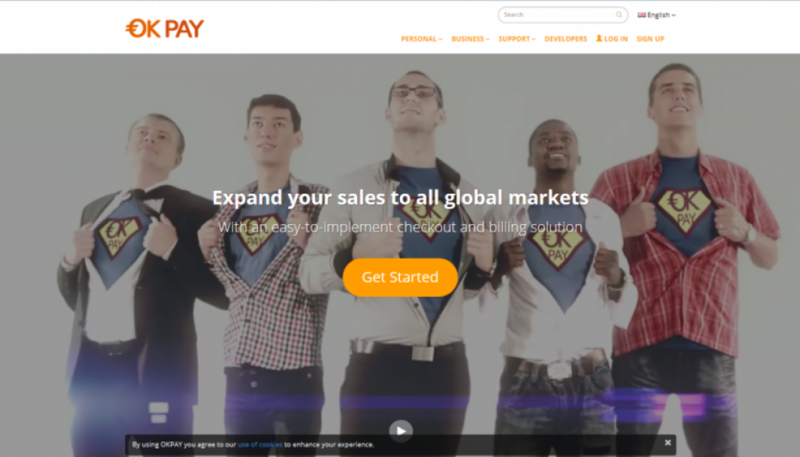 You can use OKPAY if you are: a merchant with an online business that offers tangible or digital goods and services; a financial institution – for stock trading and investment services; en employer – to pay developers and gamers; a writer or an artist – to pay publishers; or if you are a freelancer and you need a reliable payment service to collect payments from your employers. Flexible withdrawals. You can withdraw money directly into your bank account. Flexible global payouts. 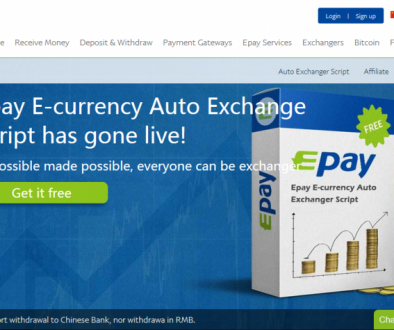 Use any currency you want and send money around the world . Fully automatic. 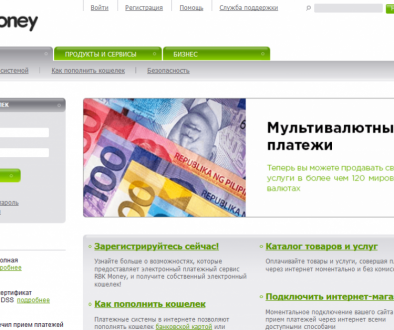 OKPAY offers efficient tools to set up recurring payments . Payment Tracking. 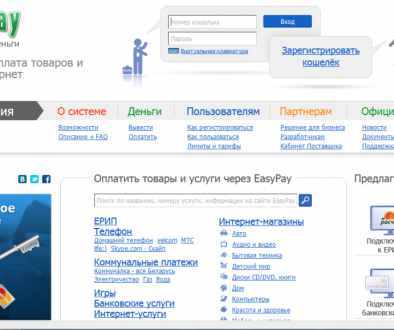 You will see all payments you have ever made online in the history section of the website. Accounting is no longer a drudgery . Safety and Security. Your funds are protected, and you can even add extra security measures by using additional security settings .